Journal Of A Petite Diva: Your Engagement Ring Personality! 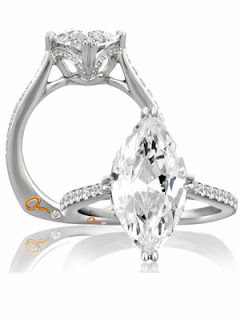 What does your ring says about you? 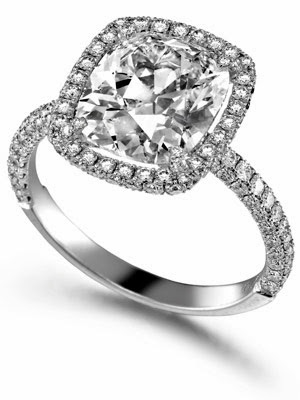 Your Engagement Ring Personality! 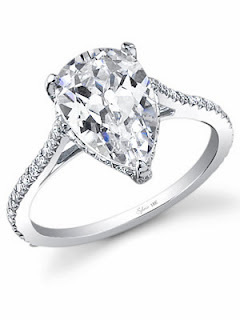 What does your ring says about you? Was browsing and saw this article on africansweetheart.blogspot.co.uk, thought i should share this with you guys. Happy fun reading. Oh, also check out the blog for some great wedding photos and serious fashion advice and inspiration. Your style: Traditional. You always look utterly put together. sharing inside jokes and having someone really get you. Your wedding: Relaxed, romantic and unfussy. It takes a lot of planning to make things look this effortless, but you'll pull it off. Your style: Sophisticated socialite -- aka uptown girl. Your relationship: You're the girl of his dreams and he's totally in awe. Your wedding: Voted "can't miss" event of the season (and not just by your mom). Destined to be the party where everyone hits the dance floor. Your style: You take your cues from the Grace Kellys of the world -- legendary women who demand to be set apart. Your relationship: He lets you be...well, you. Your wedding: So elegant and timeless that no one will be able to date the wedding photos afterward. Your style: Lover of all things sparkly. Your relationship: He treats you like a...yep, total princess. Your wedding: You may or may not arrive by horse-drawn carriage, opt for the biggest ball gown, or sport the tallest tiara -- but you're bound to have a royal blast. Your style: Classic, but with a twist. Your relationship: Independent, yet utterly committed. You and your guy have each other's backs. Period. Your wedding: Contemporary and chic with trendy shots of color and fun, out-of-the-box ideas. Your style: Old Hollywood (think: silver screen siren). 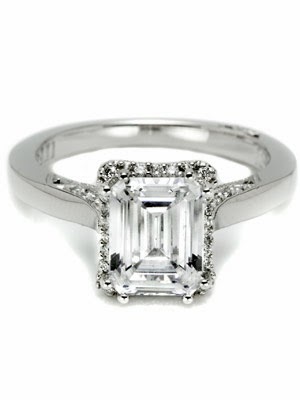 Your relationship: He puts you on a pedestal and lets you shine. But he's not afraid to help you laugh at yourself when you get too big for your britches. Your wedding: Pure glamour. You'll create an enchanted atmosphere that wedding guests will never forget. Your relationship: We bet your man is head over heels. Why? Guys don't exactly gravitate toward heart-shaped objects. So we're thinkin' he's all about making you smile. Your wedding: Ball gown? Check. Petal-covered aisle? Check. Ice sculpture(s)? Check. You definitely don't believe that less is more, and it shows. 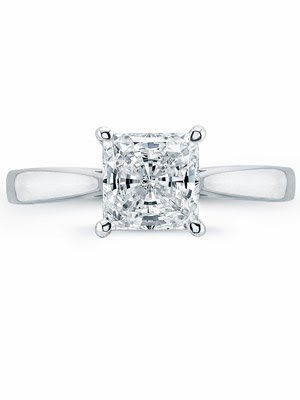 My preference is the cushion cut type, what is yours? 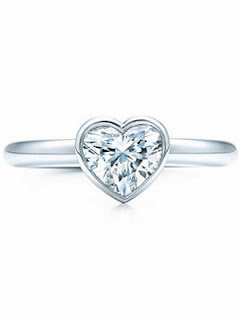 What does your ring says about you? Another traditional girl. Where are all my Grace Kellys at? 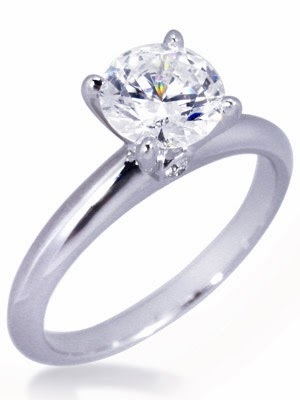 Engagement Rings are available all shapes and sizes. however it is the jewellery that creates it sing. The craft and inherent advantage. one thing one ought to zero within the most, in providing for such a once-in-a-lifetime moment. Here's too a revived life!